← Illegal to Interfere with Someone’s Fishing Experience? Answer: You are correct. Unless the abalone was taken by licensed California commercial divers prior to the 1997 commercial abalone fishing ban, or purchased from a commercial abalone aquaculture operation, then it is a violation to sell the shell or any other part of the abalone. It is legal to import the pearls for sale if they comply with the commercial fish laws regarding importation. Therefore, it would be incumbent for the jeweler/individual offering the pearl for sale to have documentation that they obtained the pearl legally. Answer: Any reel will work for bowfishers. According to DFG Lt. Scott Melvin, to help ensure speared fish are retrieved, the arrow shaft or the point, or both, must be attached by a line to the bow, but the line can be attached either directly to the bow or to a fishing reel mounted on the bow (including crossbow) (California Code of Regulations Title 14, section 1.23). While the bow is not required to have a winding reel, these two options for attaching the line may have led to your father’s confusion. Before engaging in bowfishing, be sure you know what species you can legally bowfish for. In inland waters, only nongame fish may be taken. In saltwater, most sharks and rays and other finfish may be taken. However, no take is allowed for the following: giant (black) sea bass, garibaldi, gulf grouper, broomtail grouper, trout, salmon, striped bass, broadbill swordfish and white sharks (CCR Title 14, section 28.95). In addition, some areas do not allow for bowfishing at all because some city jurisdictions view the equipment as a deadly weapon. Getting a resident fishing license? If you cannot count yourself a California resident by this definition, you cannot purchase a California resident license. However, holders of a resident Arizona fishing license that has a California Colorado River Use Stamp affixed to it may take fish from a boat or other floating device on the Colorado River or adjacent waters that form the California-Arizona border. Are there three shell shotgun limits when nongame hunting? Answer: No, you may take coyotes and other nongame species with a shotgun capable of holding no more than six shells total – five in the magazine and one in the chamber. No person may possess a shotgun capable of holding more than six shells total while hunting (Fish and Game Code, section 2010). In the case of coyotes, you would be restricted to non-lead shot or slugs within the condor range. When taking any game animals, you are restricted to a three shot capacity. But for nongame species, like coyote, the three shot capacity does not apply. 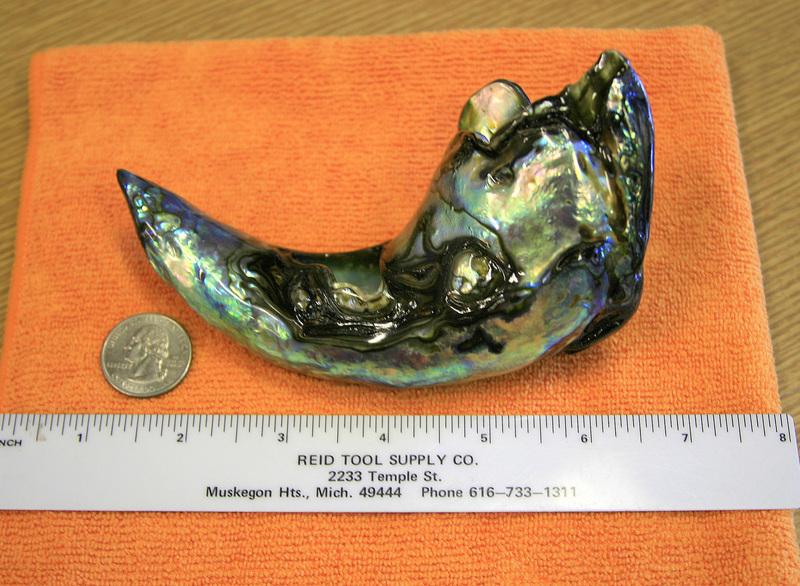 This entry was posted in Buy/Trade/Sell/Gift, Firearms/Ammunition, Fishing, Licensing/Permits/Stamps/Report Cards, Methods Of Take, Regulations and tagged abalone, ammunition, bowfishing, coyotes, firearms, freshwater fishing, Licenses, nongame mammals, regulations. Bookmark the permalink. DFG does not discourage pig hunting or any other hunting. From what I understand, the problem with pig hunting in Southern California is the lack of easy public access to those lands where the pigs reside. So much of the area is privately owned and it’s difficult to find large areas of public lands for pig hunting.